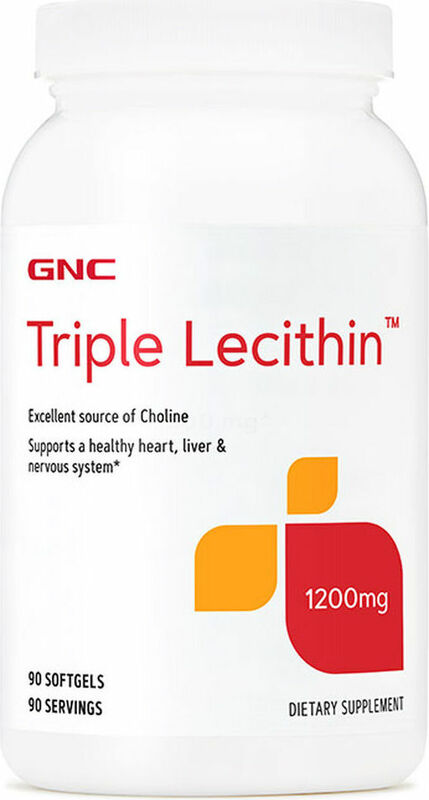 While most of the products on this page contain high amounts of the cognitive booster, phosphatidylcholine, some of the products on this page, especially the Fearn Lecithin Granules, contain high amounts of Phosphatidic Acid. 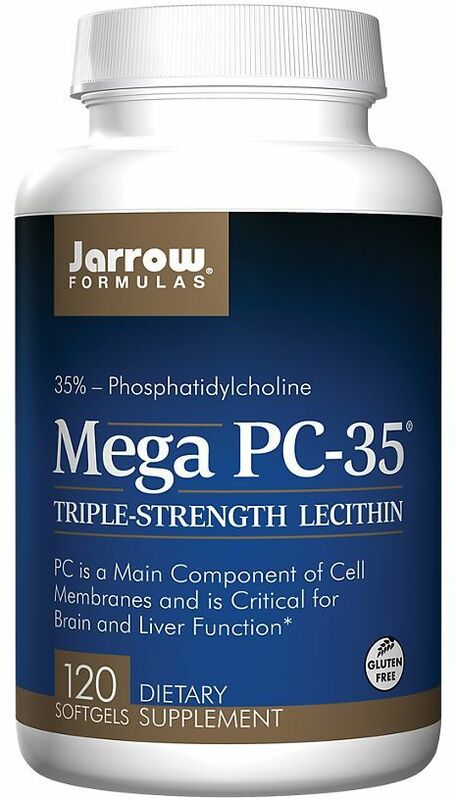 Click the link above to read more about PA (Phosphatidic Acid) and its muscle-building benefits. 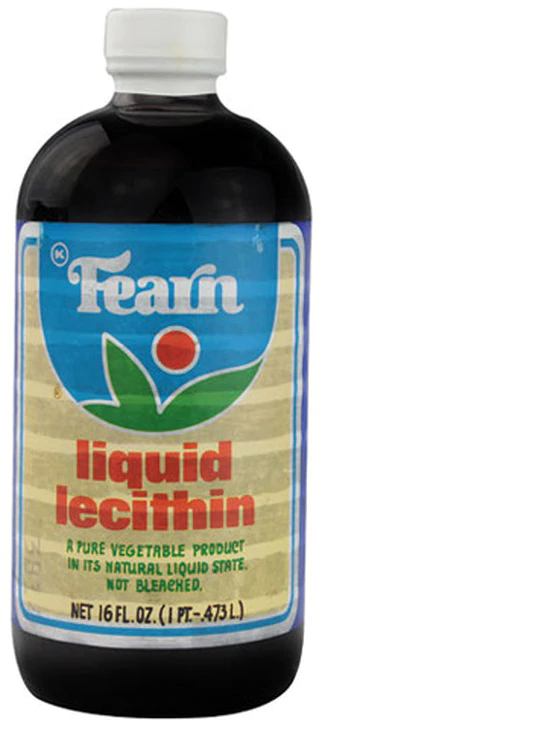 Sign up for future Soy Lecithin news! 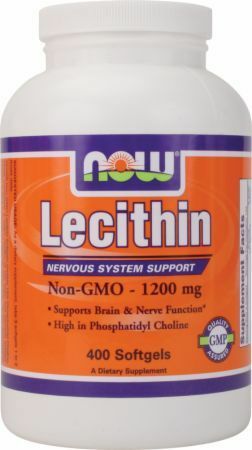 Click the button below to sign up for future Soy Lecithin news, deals, coupons, and reviews! 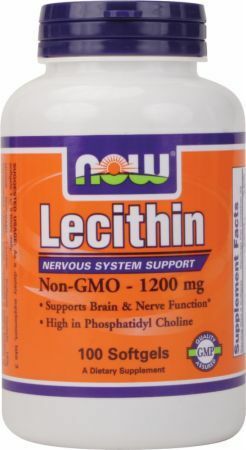 Sign up for future Soy Lecithin deals and coupons! 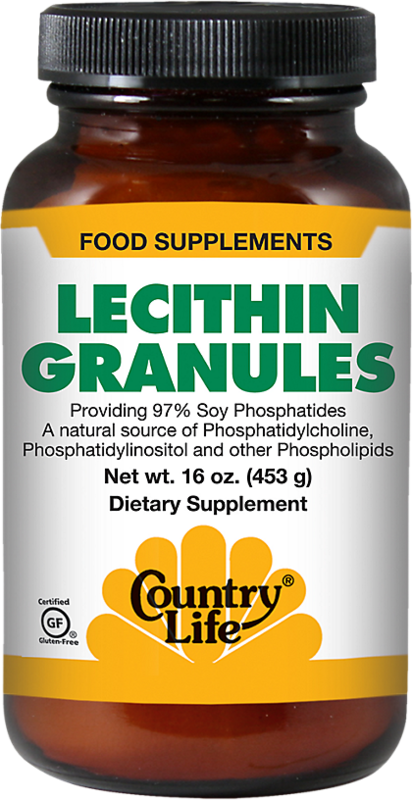 Click the button below to sign up for future Soy Lecithin deals, news, and coupons! 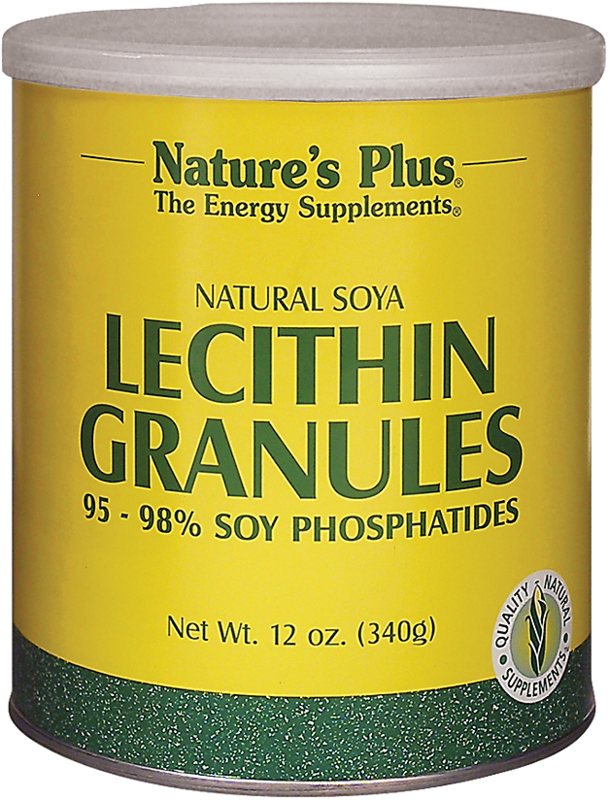 Subscribe for more Soy Lecithin news and alerts! 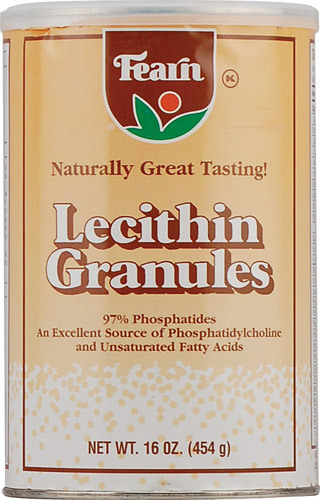 Subscribe to PricePlow on YouTube or click the button below to sign up for our latest Soy Lecithin news and reviews!